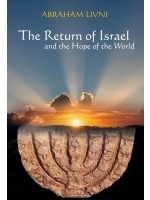 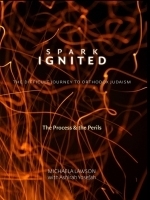 Renewal and Converstion is about inspirational personal accounts and life lessons gleened by individuals who have become Jewish or strengthened their commitment to Jewish faith and practice. 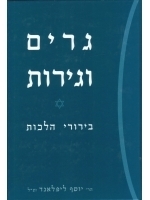 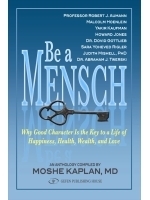 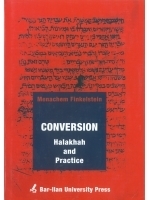 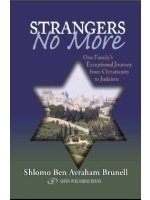 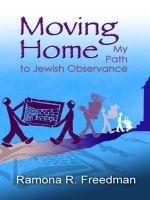 This category also has books with informatiaon about converting to Judaism. 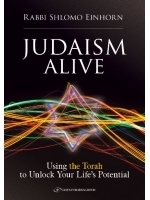 Are you considering to Judaism?. 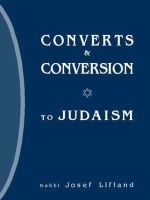 Are you wondering about the difference between Orthodox conversion, Conservative conversion, and Reform conversion, this page is a good place to start. 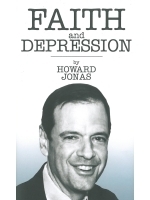 How one CEO ignored Wall Street’s rules to find success in business and happiness in life.